Before we dive into what is undoubtedly a confusing saga of hushed rumors and conflicting reports, let’s recap the last 24 hours in the Halloween camp. This past weekend, some outlets caught wind of an alleged test screening hosted by Blumhouse – a test screening that John Carpenter denies ever existed – where David Gordon Green’s sequel was supposedly bashed for its wholly unsatisfying finale, not to mention the lack of continuity connecting it with the franchise. 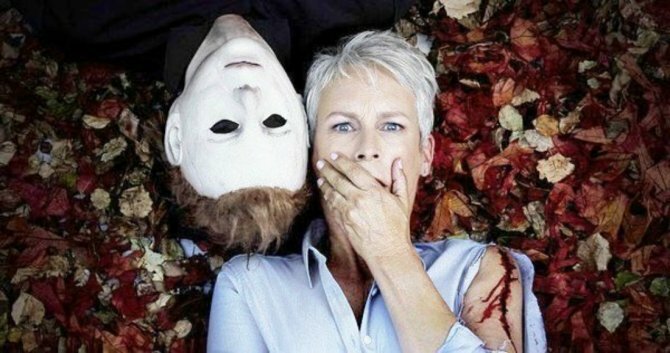 “Halloween suffers from a lack of continuity with barely any exposition connecting this Halloween to its roots,” read the initial report. 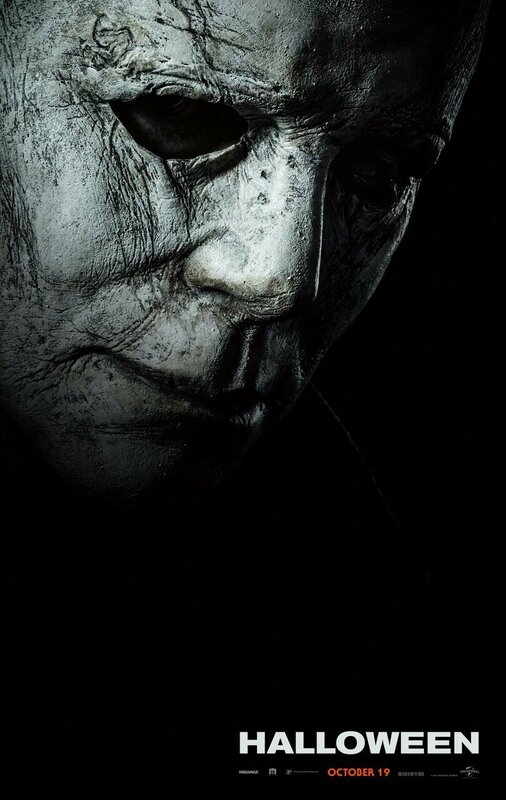 “[The movie is] aimed at modern horror fans who enjoy franchises like The Purge and Sinister, rather than the nuanced or complex tapestry Michael Myers aficionados are craving. Despite what Carpenter said, many people are still claiming that they’ve seen the film and now, Dark Universe has posted an additional reaction. Only this time, it’s a lot more positive than the one we got over the weekend. Speaking to one individual who saw the movie the other day, DU states that it’s being called “dark and brutal.” Furthermore, the person they talked with told them that the acting is “top-notch” and there are some “very graphic” murder scenes throughout and tons of easter eggs for fans, before revealing that it was his favorite sequel in the franchise yet. He touched on some other things, too, but for fear of spoilers, we’ve left them out here. At this point, we’re inclined to believe that there was indeed a test screening held, as quite a bit has leaked out onto the internet already and like we mentioned above, some of it’s pretty detailed in regards to the plot and what happens in certain scenes. In other words, if you want spoilers, they’re out there. Regardless, Halloween fans now have plenty to chew over as we approach October 19th. Test audiences can be a deceiving litmus test even at the best of times, but true to the old saying, there’s no smoke without fire.